This magical creature could be hiding in any deep, dark lake. Long and snake-like, he’s lots of fun to colour in set against this rather prehistoric landscape. Our thanks to Linda Betts for creating this picture for us. 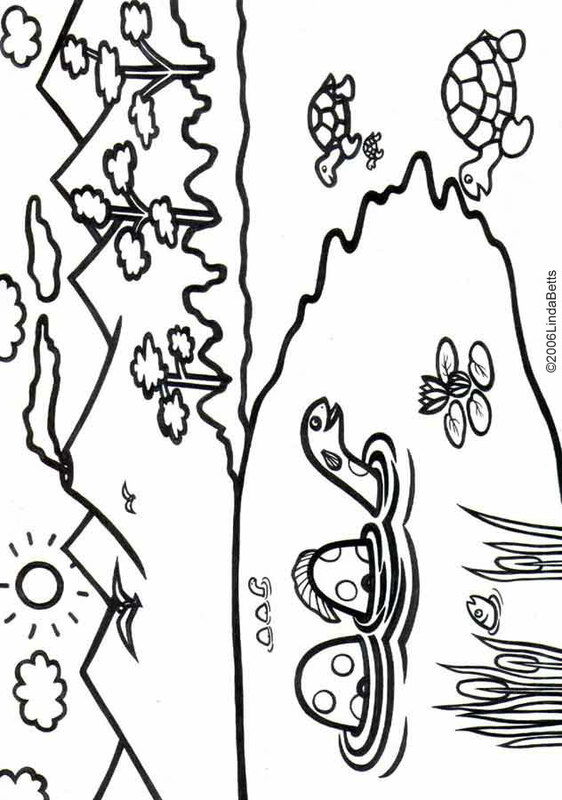 You might also like this Sunbathing Snake colouring page, or these Christmas fish.